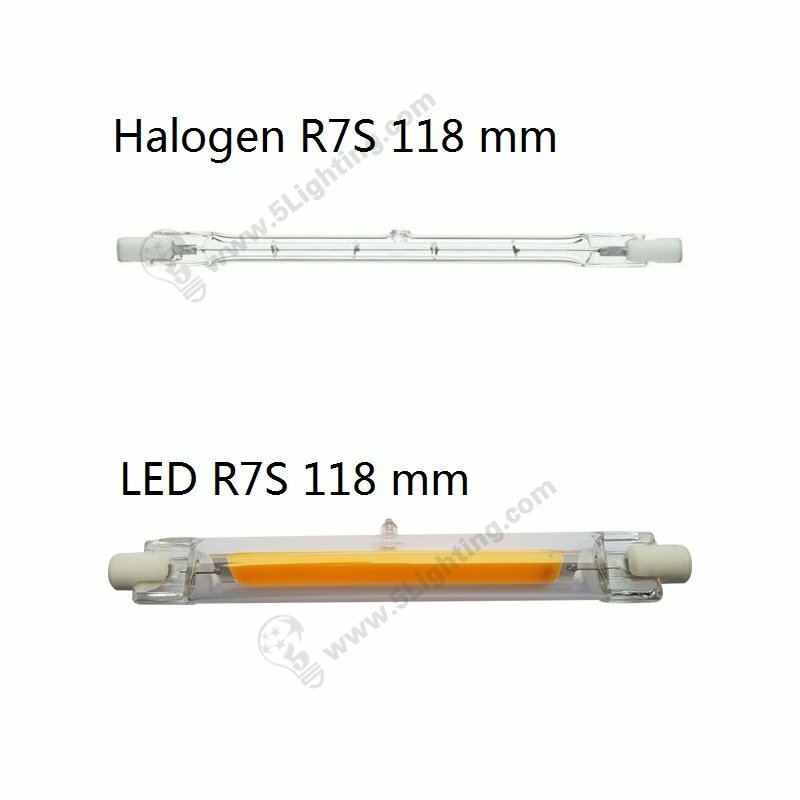 This J-type socket R7S led bulbs is 118 mm in length and specially design for traditional halogen 100 Watts replacement . 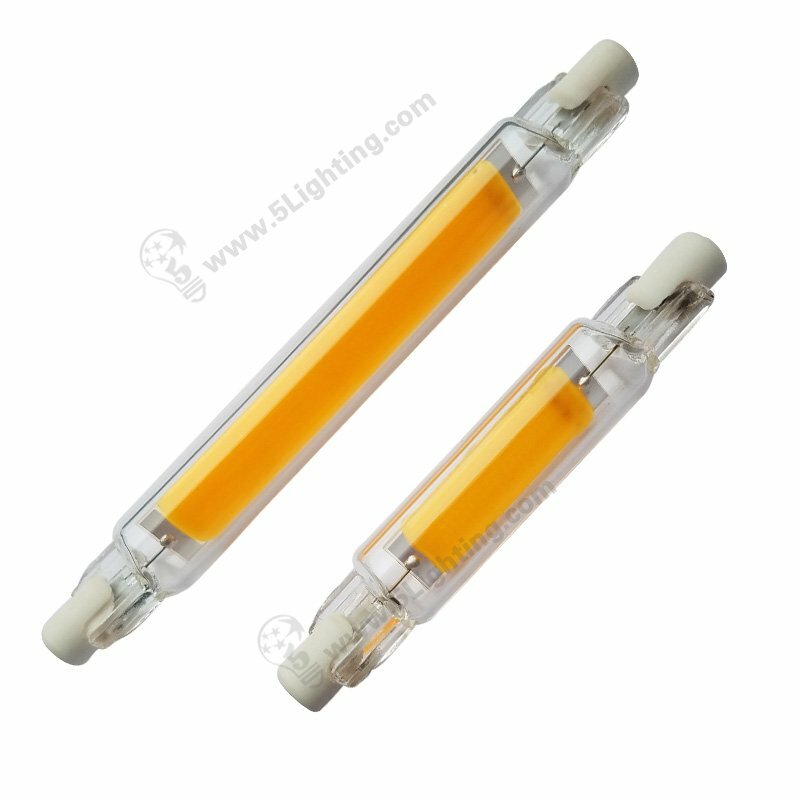 Compact size design for this J type R7S led bulbs beats most of led models in the market . 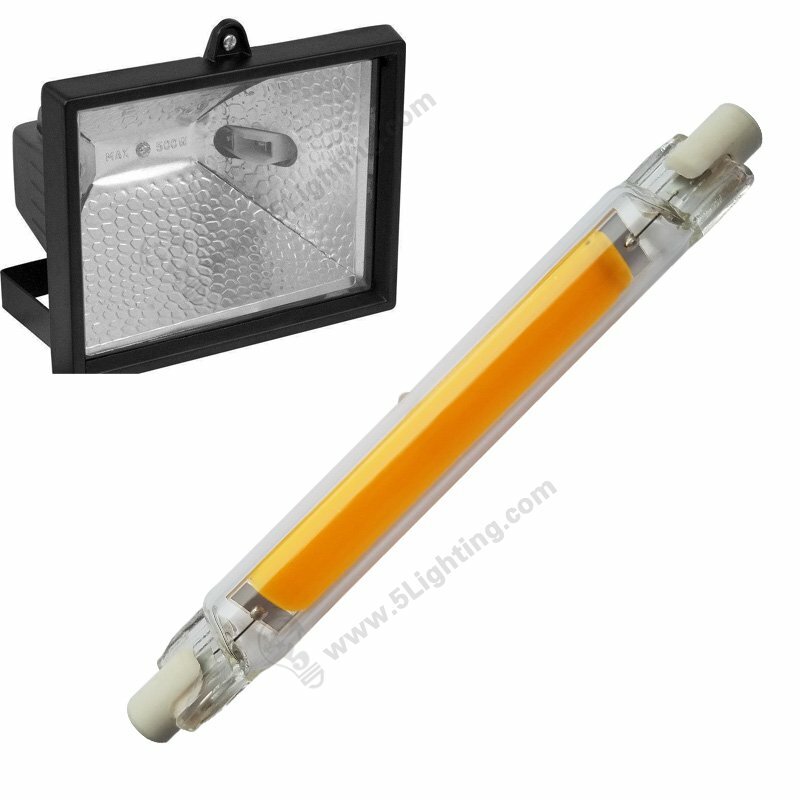 Water proof advantage can let this t3 led lights used in moisture outdoor places . 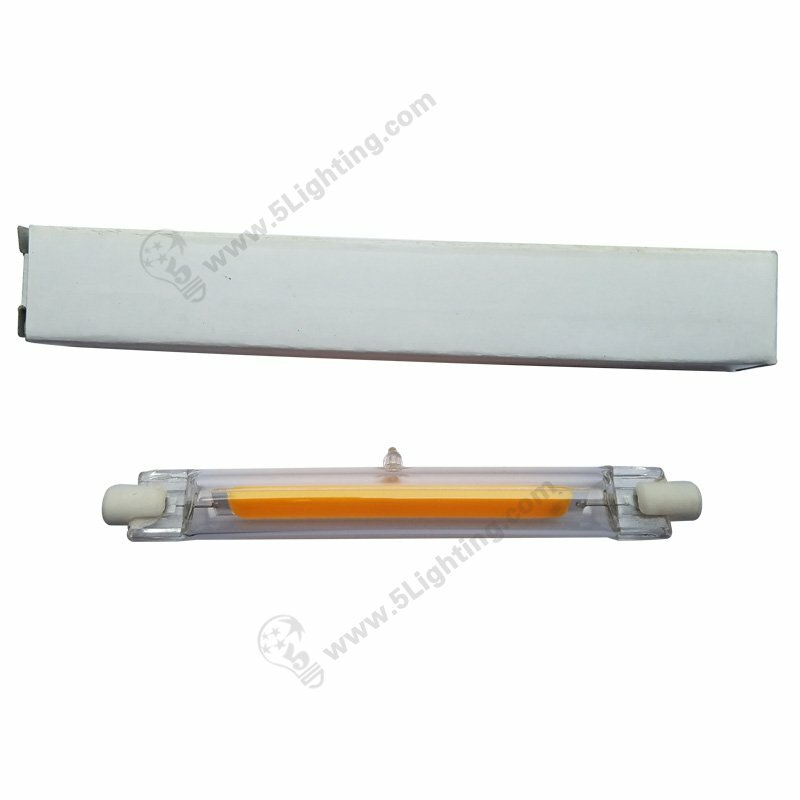 We adopt linear COB LED for this J type R7S 118mm bulbs , great alternative for conventional lamps . 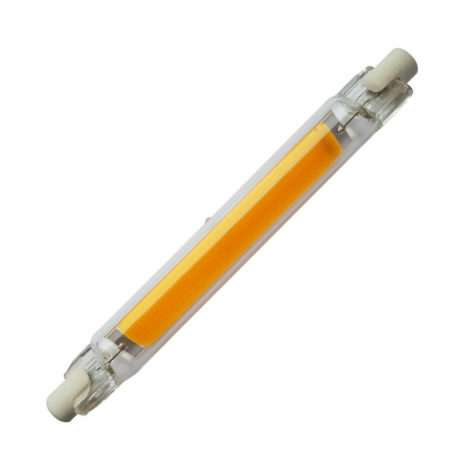 No spin your electric meter , no hyperthermal ! 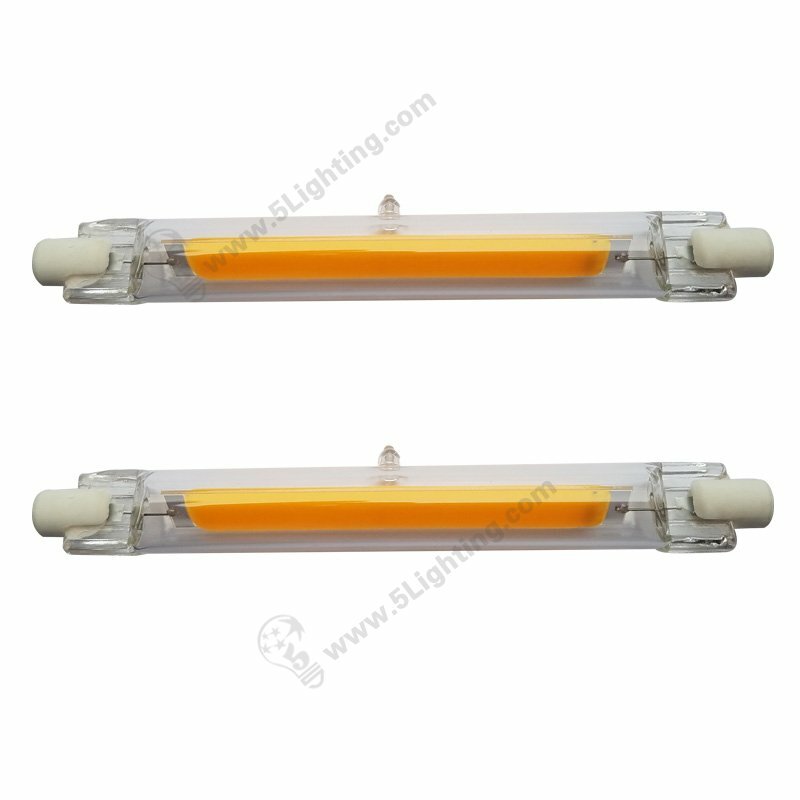 J Type R7S LED Bulbs series factory direct , 6 watts Φ13 mm × 78 mm, 10 watts Φ13 mm×118mm optional , 110 V / 220 V, 360 Degree wholesale . 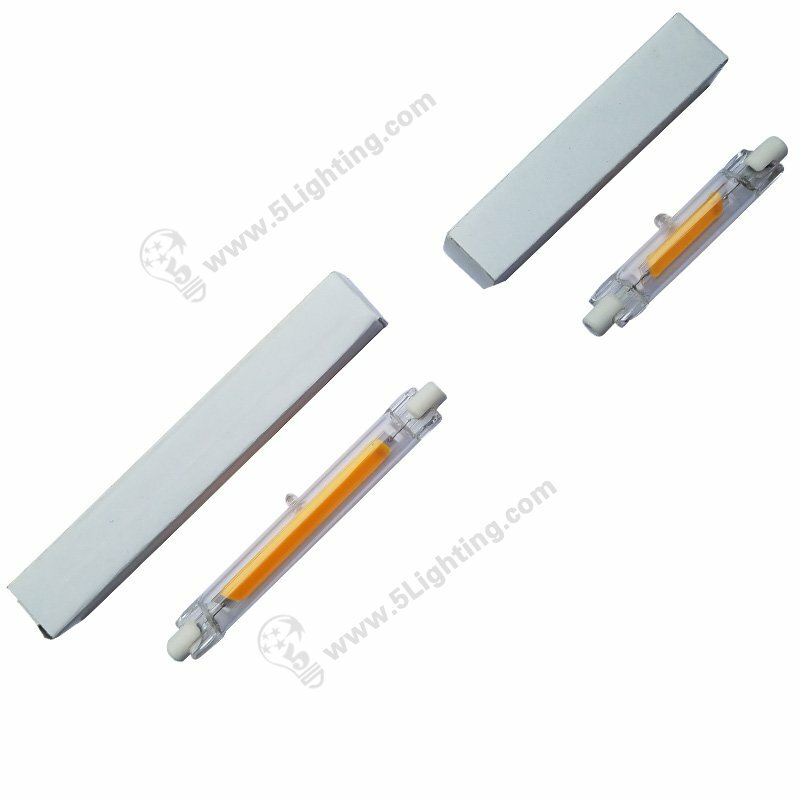 How much models for this LED R7S lights ?